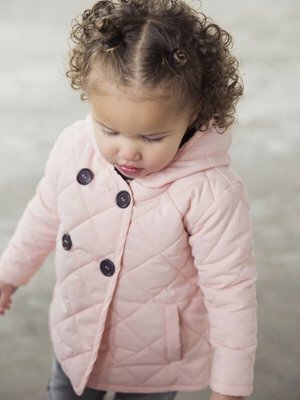 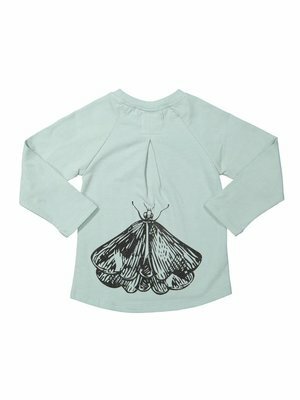 Girls long sleeve with print on the back. 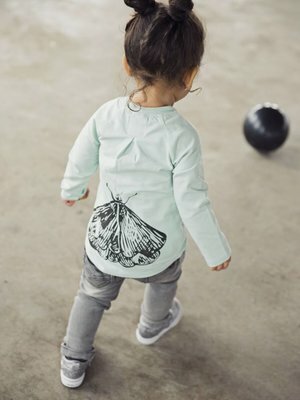 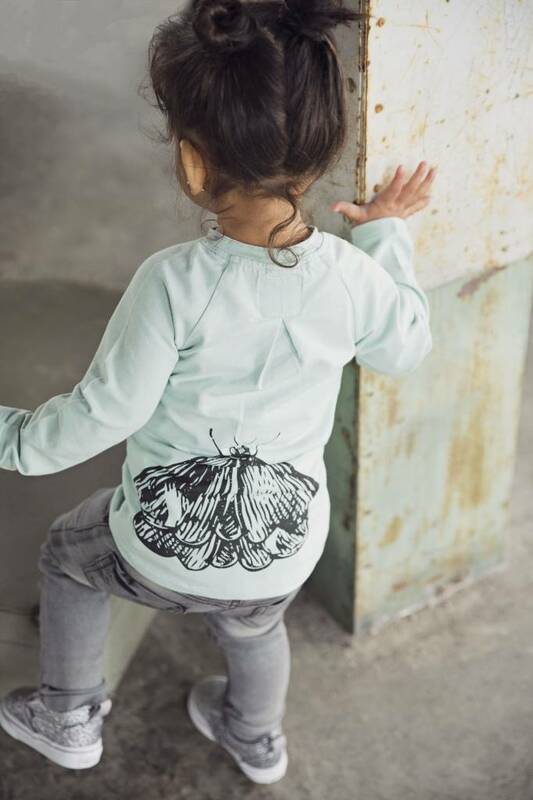 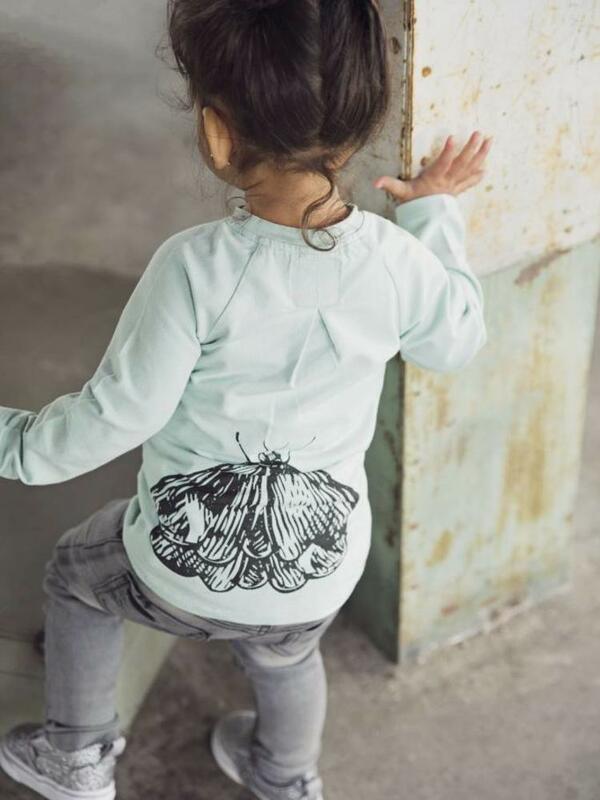 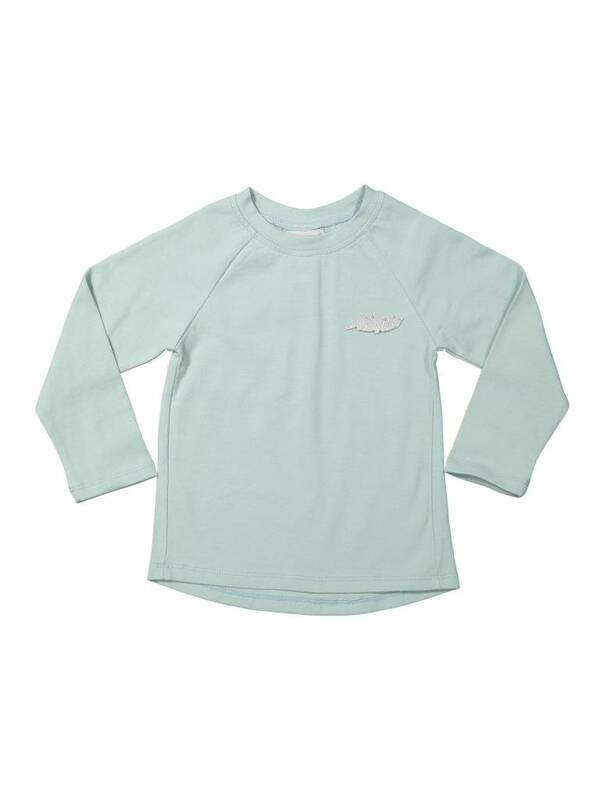 This long sleeve shirt is in faded aqua and has a black butterfly on the back! 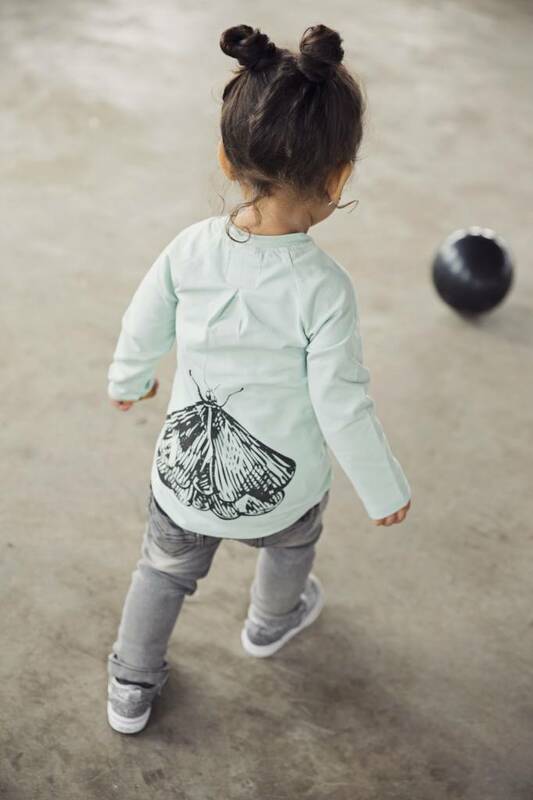 This long sleeve is provided with a nice detail at the back!